We all have a dream destination to visit which lends itself to appeal through the culture and customs held by that country or city, people, or even the landscape or food. For me, this country was on the other side of the world – Australia. Spring of 2017, I packed up my bags and left for my first ever solo trip, hoping the advantage of speaking English would help me navigate across the country. With just over a month to spare, I travelled across Sydney, Brisbane and Melbourne with brief stops at Byron Bay, Great Ocean Road and the Blue Mountains. I wanted to soak in as much culture, fresh air and sun as possible and although the entire trip was an unforgettable journey, there are few highlights which are truly worth sharing for others to experience. Blue Mountains National Park, Sydney. A place to discover Australia’s natural beauty away from the bustling city with many hiking trails for all levels of difficulty. 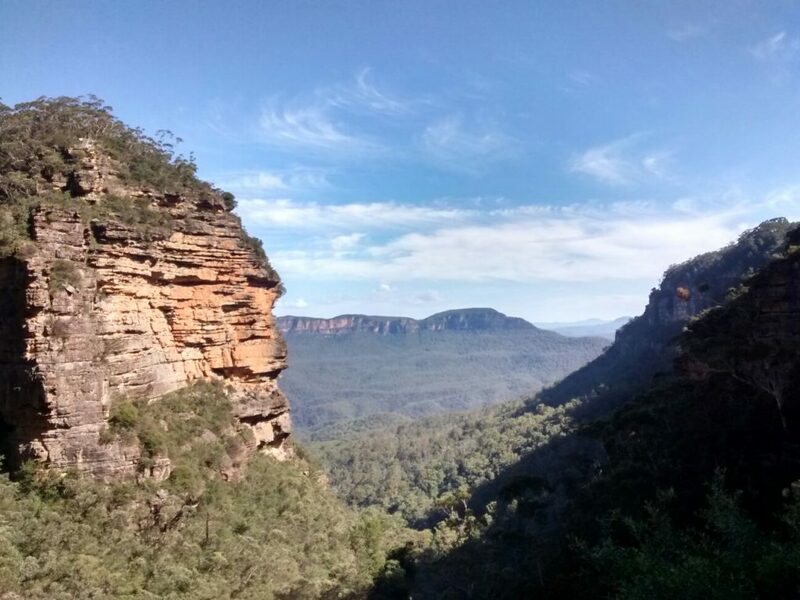 Full of waterfalls, steep cliffs and eucalyptus forests, it is a pleasure to hike up to Echo Point, where you can view the Three Sisters sandstone rocks standing proud amongst the greenery and clear skies. Australia Zoo, Brisbane. The home of the late Steve Irwin and his family with some of the most exotic animals exclusive to Australia. Here, you can hug a koala and take a picture with it, feed a kangaroo or wallaby as they roam freely, and even watch a crocodile or bird show if you get tired from walking around. This zoo is definitely worth a visit whether travelling alone or with family. Hosier Lane, Melbourne. 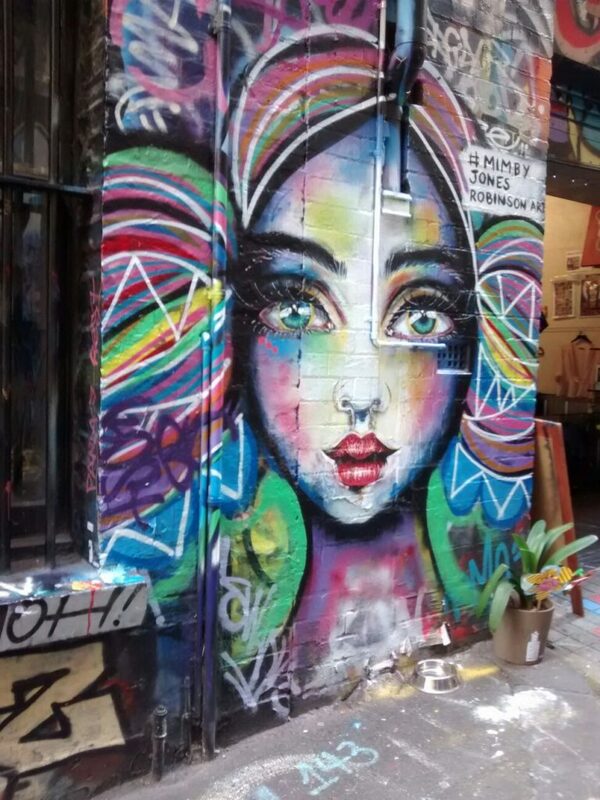 If you love street art, Hosier Lane is a must. Full of contemporary art and graffiti which constantly changes, this street is full of incredible images and messages in a multitude of rich colours. 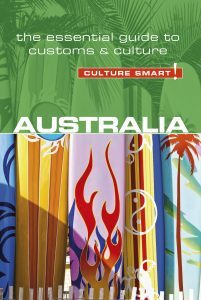 It perfectly encapsulates the busy and young lifestyle which encompasses Melbourne as a city. Queen Victoria Market, Melbourne. This market embodies all things food and culture from various countries, selling a variety of fresh meals and snacks from Greek savoury pastries to Japanese sushi, freshly made sandwiches to Italian coffee. Here, you are bound to find an option which suits your taste buds and your pocket. At night, depending on the season, it also transforms into the Night Market, with live music, handcrafted goods and even weird and wacky desserts. If you are in the area, and if you’re a foodie or you love visiting markets on holiday, this one is for you. Great Ocean Road, Victoria. An absolutely breath-taking stretch of 243 kilometres alongside the south-eastern road. Here, you can catch the limestone cliffs of The Twelve Apostles, peek out into the endless distances of the ocean or even take a break to dip your toes or sunbathe on a quiet beach. 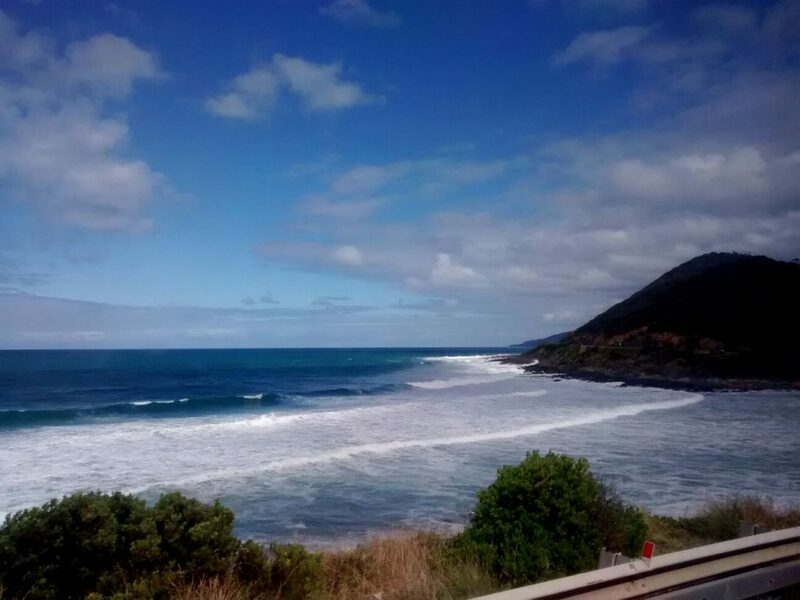 If you want a real feel of Australia and its stunning sandy beaches, stop at Apollo Bay where you can climb a steep hill up to Marriner’s Lookout to view the beauty of the ocean while the wind blows through your hair. If you are lucky, you might even spot a whale or an eagle in the distance. This list is by no means exhaustive. For me, a month was only a brief glimpse of the mixed culture, stunning scenery and friendly locals. In fact, I am determined to go back and keep exploring the hidden treasures of this beautiful country, with its endless possibilities and opportunities that it offers, even if it means I have to endure the long haul flights once again. Use our code: CS-GUIDES to receive 25% discount. Free UK P&P. < Previous Discover Bhutan: a guide to Bhutanese customs and culture. You free me into the adventure. I can even smell the food from what you’ve written. A travel writer you should be as your words and examples weren’t lenghty and to detailed, left a lot to the imagination. My kind of reading. You know Iam a fan of your writing style . Good luck & we will be waiting for your next trip .